DT Swiss brings Shimano 11 speed rotors and DT Swiss quality at a more budget friendly price. 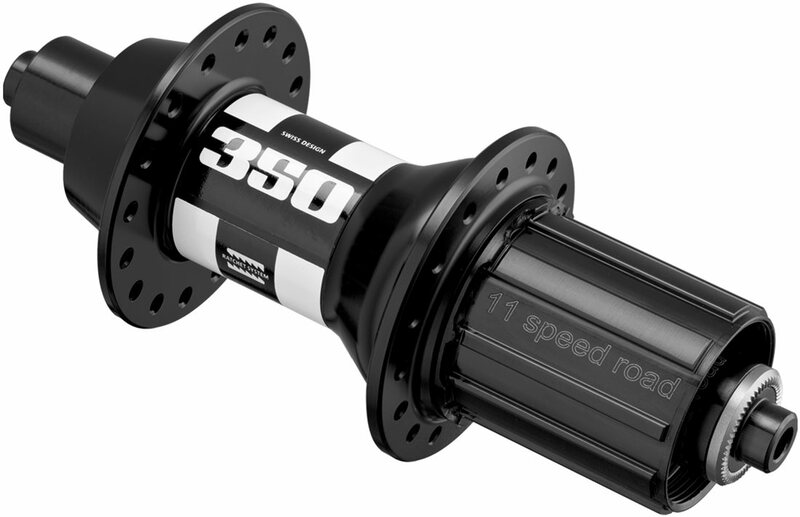 These hubs still feature super tough seals for their high quality bearings for smooth spinning and durability. The shell is constructed from heat treated and anodized aluminum. Maintenance is a snap as each hub is fully serviceable without any special tools. Skewer is not included. Skewer is not included.